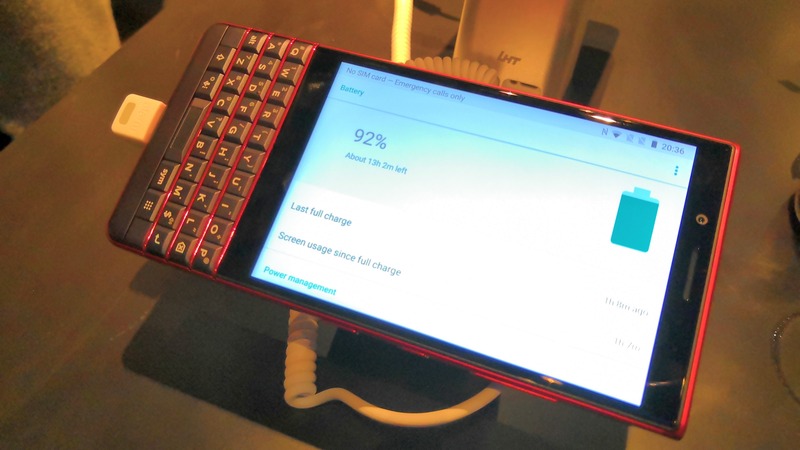 What users from non-BB devices might not get used to is the screen size. 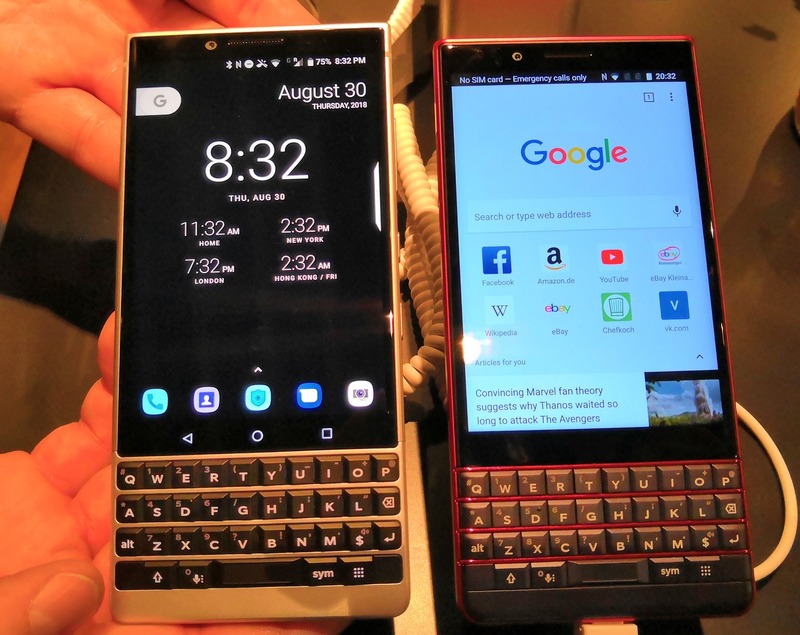 Having a physical keyboard eats up some of that real-estate, and the BlackBerry KEY-series phones only have a 4.5-inch display as a result. The with that said, the 1080×1620 resolution hides an extremely respectable pixel density of 432 pixels per inch, similar to most flagships, and that resolution is actually a 3:2 aspect ratio (or 2:3 because the vertical is longer). 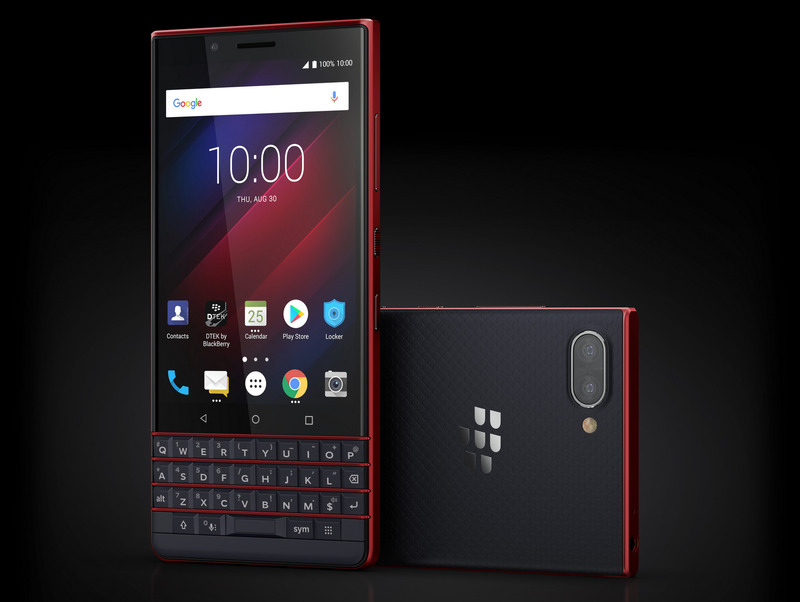 By equipping all three KEY phones – the KEYone, the Key2, and the Key2 LE – with essentilly the same LCD, BlackBerry ensures that they all provide a similar user experience and eliminates any need to customize its BBM software for particular KEY models.